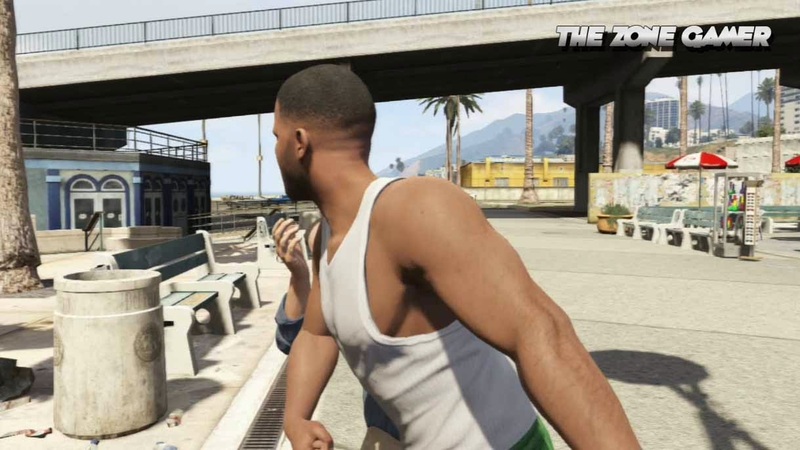 Grand Theft Auto 5 has some hilarious slapstick humour but one scene that is still fresh in our minds today is the random and violent confrontation between GTA 5's protagonists Franklin Clinton and Michael De Santa, after being assaulted and stalked by his fellow brethren. Franklin is usually calmer then both Michael and Trevor but in this scene we get to see to a completely different side to F Dizzle. Watch as Franklin knocks out Michael cold and walks away effortlessly, can someone please call 911..